Fine dining, Amazing dishes, Friendly & Reliable service as well as Fast delivery. The Mita's Restaurant & Take Away has been known to have all of these attributes for over a decade now. 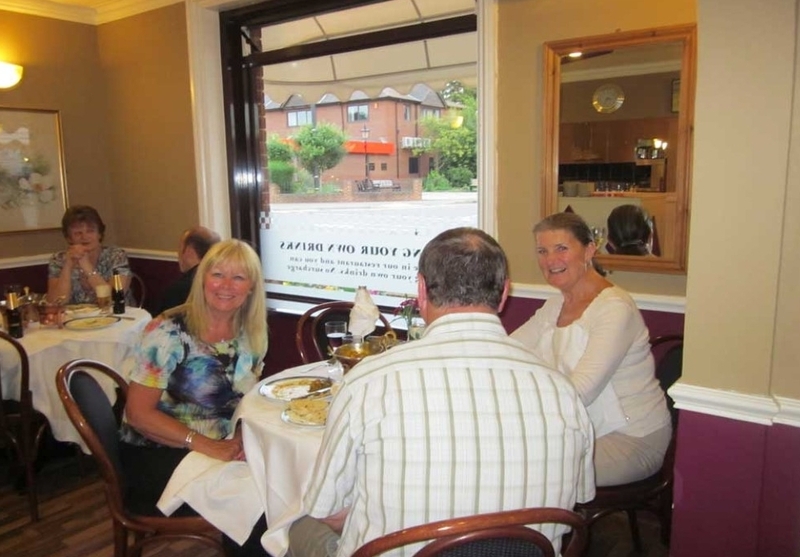 The name "Mita" translates quite literally as "the restaurant" and has been a reliable friend to all Indian food loving people of the county of Berkshire since it was established in 1995. With an emphasis on refined yet creative Indian cuisine, the menu incorporates a wide range of authentic and innovative dishes. Acclaimed favourites include widely popular Chicken Tikka Massala, Lamb Rogan Josh and one of the Mita's very own inventions - the Hundee dishes. Located in a small town outside Reading called Twyford, the Restaurant is just 20 minute drive from the Reading town centre and within a few minutes of walking distance from the Twyford Rail station. The Mita's offers Home Delivery to Charvil, Hare Hatch, Hurst, Knowl Hill, Sonning, Twyford, Waltham St Lawrence, Wargrave, Winnersh and Woodley. The main restaurant in Twyford seats 33 people and is also available for private entertaining by appointment. The Mita's takeaway service also caters for special orders and parties, for more information about any of these please Get in Touch. You can now use our latest online system for placing food orders for both delivery and collection and our drivers now have mobile card machines to make payment even easier. © 2018 The Mita's Restaurant. All Rights Reserved.